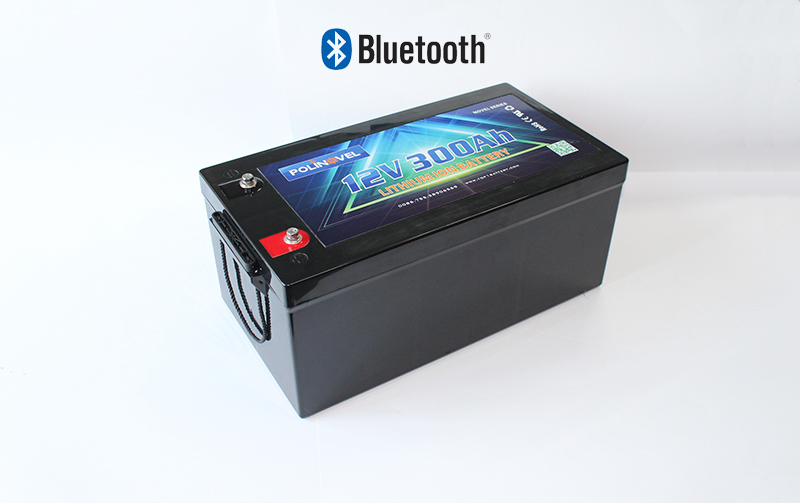 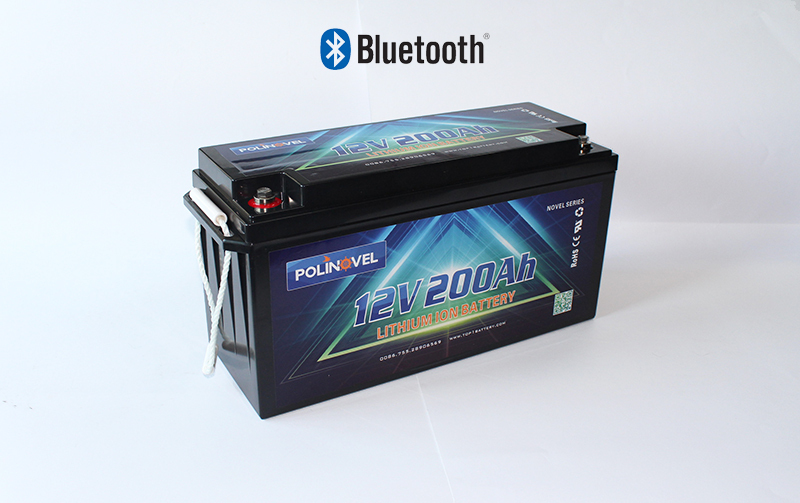 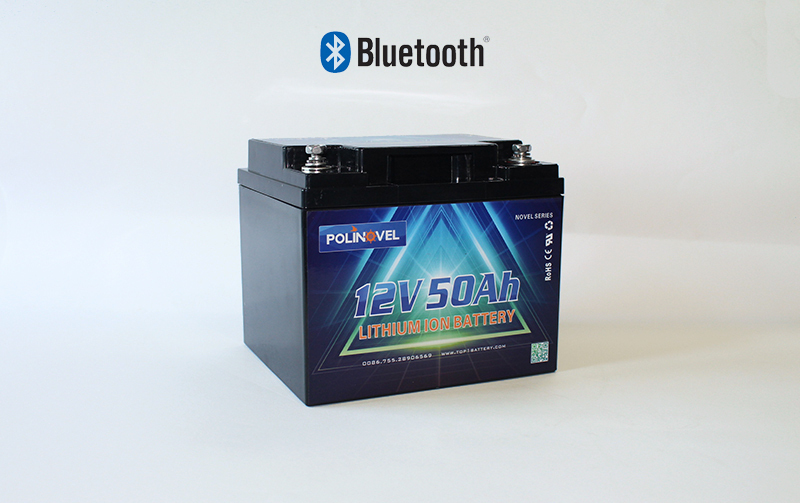 Polinovel Novel Series smart lithium battery with bluetooth communication function. 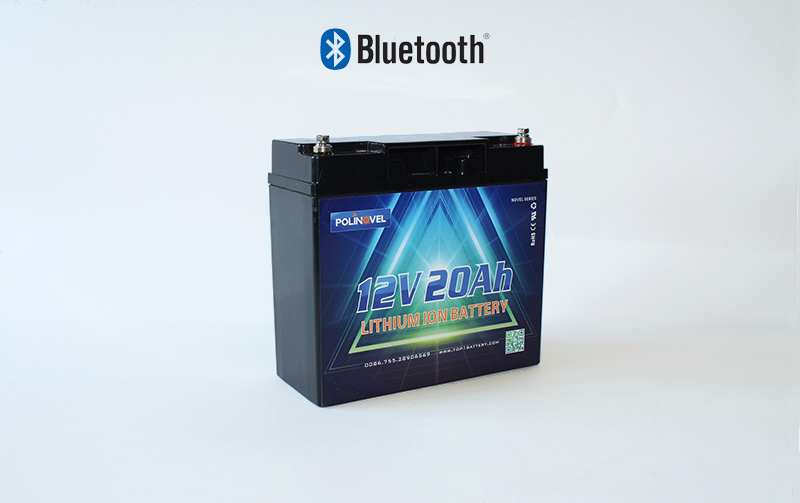 Through Android and IOS APP, users can easy monitor the battery working status on smart phone. 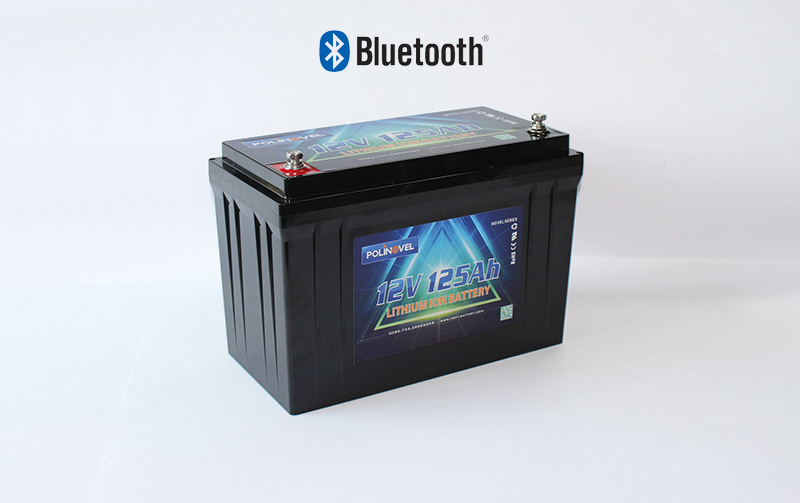 Main Application: RV, Motorhome, Marine, Boat, Solar System etc.